Finding a field trip venue that has both educational value and entertainment can seem impossible, but Luna Park makes the task easier. It is one of the amusement parks located in Coney Island, New York, which is considered the birthplace of the modern amusement park. Luna Park offers educational programs for STEM and history that allow students to bridge the gap between classroom concepts and life outside their textbooks. Students gain a better understanding of the subject material if they have real-life examples, and there is no better representation of science and engineering than roller coasters. Luna Park’s history dates back almost to the opening of the first Coney Island amusement park in 1903. Luna Park offers an education program for Science, Technology, Engineering and Math (STEM). What better place to teach students about physics, engineering and technological advances than at an amusement park where they can see the concepts in action. The program includes a 10-question quiz that focuses on STEM principles throughout the park. The quiz can be completed by watching or riding the rollercoasters, so thrill seekers of all levels can participate. The program is adaptable to five New York Core Curriculum levels ranging from third grade to college level. Students love to see the concepts they are learning about in class play out in front of them. Luna Park also offers a program that details Coney Island history and how the park came to be. 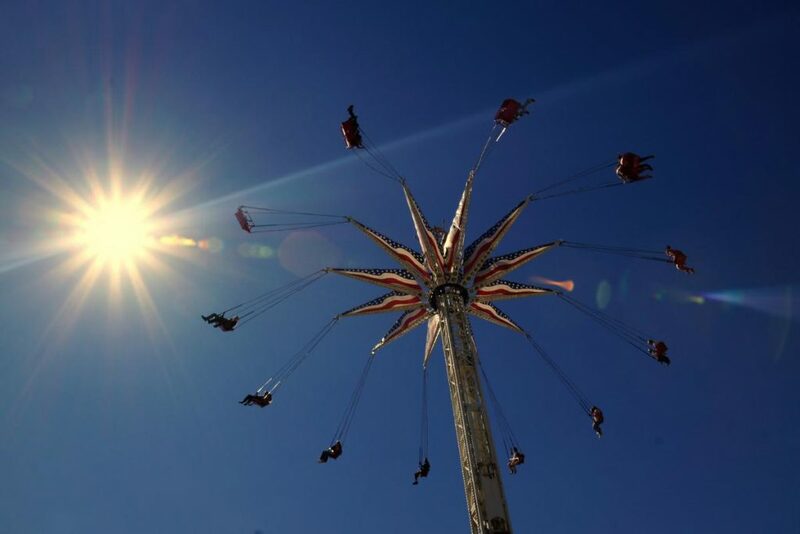 Luna Park has 30 rides ranging from extreme to mild, so there is a ride for everyone. 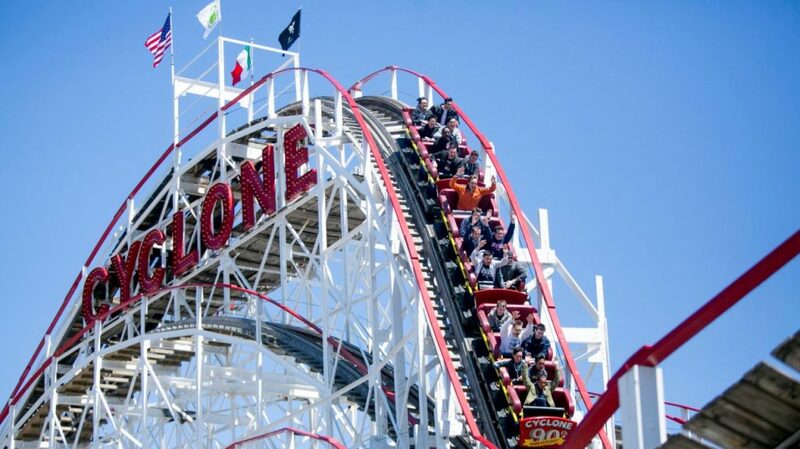 One of the most famous roller coasters is the Coney Island Cyclone. The Cyclone is the mother of the American roller coaster and has been one of the most popular rides at Coney Island since it debuted in 1927. For students looking for a tamer ride, Luna Park is home to the last of the Coney Island carousels, the B&B Carousell. The carousel was first built in 1906 and has been fully refurbished, allowing students to experience history by riding one of the oldest carousels still in existence. Luna Park also offers 20 fair games. From whac-a-mole to basketball games, students have a wide variety of games to choose from. 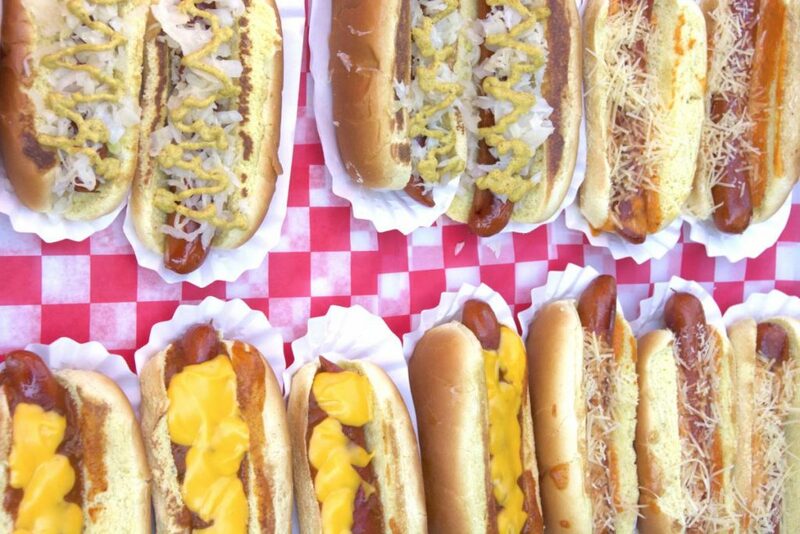 Finding somewhere to take students to eat can be a challenge, but it doesn’t have to be with all the dining options in and around Luna Park, where you can get everything from a simple cup of coffee to a sit-down dinner. Students can grab cotton candy or popcorn at Luna Snacks or a baked pretzel at Prop & Peller Pretzels. If students are looking for something more substantial, they can visit Place to Beach for seafood, White Castle Express for burgers or Ferrari’s Pizza. There are also multiple dining options outside of the park. Surf City Pizzeria and Restaurant, located down the street from Luna Park, is a group-friendly restaurant that serves pizza, pasta, wraps and sandwiches. Parkview Diner, a few blocks away from Luna Park, has a diverse menu and is group-friendly. Luna Park is the perfect combination of education and fun. With historical value and programs to highlight STEM principles, Luna Park has everything a field trip needs.